Amazon has begun shipping its delayed DeepLens, a $250 AI-powered camera which is designed to put machine learning capabilities into the hands of every software developer. Announced back in November 2017, the camera's full name is the Amazon Web Services DeepLens AI Deep Learning Video Camera. 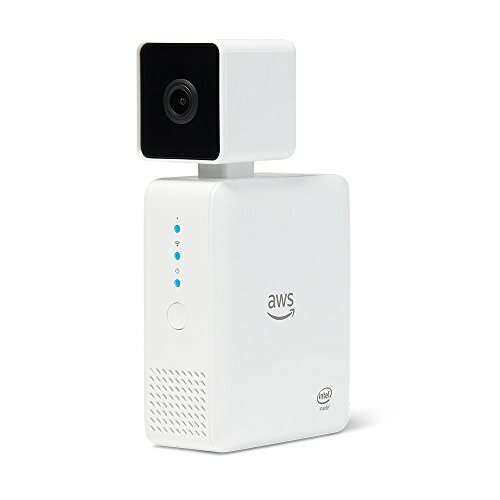 Picking that name apart, it is a camera which hooks up to Amazon's AWS web service and lets developers try their hand at creating apps which use machine learning. Amazon says it is the first video camera designed to teach developers the basics of deep learning, and to do this is comes with six sample projects to get you started. These include object detection, a system for correctly identifying cats and dogs, activity detection and face detection. There is also a project called Hot Dog Not Hot Dog, which is a nod to an app of the same name which featured in Silicon Valley, the satire comedy show about California's tech startup scene. What makes the Amazon DeepLens a potentially valuable tool to developers is how it is powered enough to conduct machine learning itself, rather than relying on the cloud to do the heavy lifting for it. 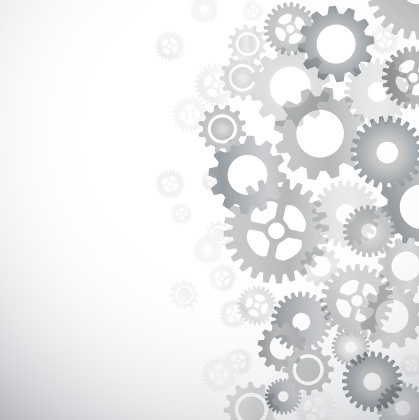 Widely regarded as one of the 'Next Big Things' in technology, machine learning and artificial intelligence are slowing taking over many aspects of our tech lives. From Alexa, Siri and the Google Assistant's ability to understand you, to self-driving cars and Google's use of AI to automatically improve photos. By offering this camera, Amazon is hoping to become a key player in the growing market for vision-based AI, which makes use of face and object recognition to help computers (and robots) understand and navigate the world around them. The camera is powered by an Intel Atom X5 processor with four cores and 8GB of RAM. There is also 16GB of internal storage, a 1080p camera, and in runs on the open source Ubuntu operating system. Connections and other components include Wi-Fi, a headphone jack, micro HDMI, two USB ports, a speaker and microphones. The DeepLens does not run or communicate with Amazon's Alexa personal assistant in any way at all - at least not yet - and can only be purchased by developers who live in the US for now. 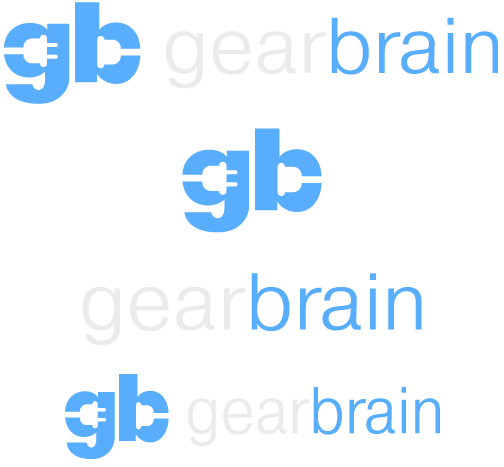 And don't forget to check out The GearBrain to see what other connected devices work with Amazon Alexa enabled devices, like Amazon Echo or Echo Show.